SOME of Mzansi’s most recognisable faces have come out in support of the 16 Days of Activism For No Violence Against women and children, by posting their 16 seconds of silence videos. 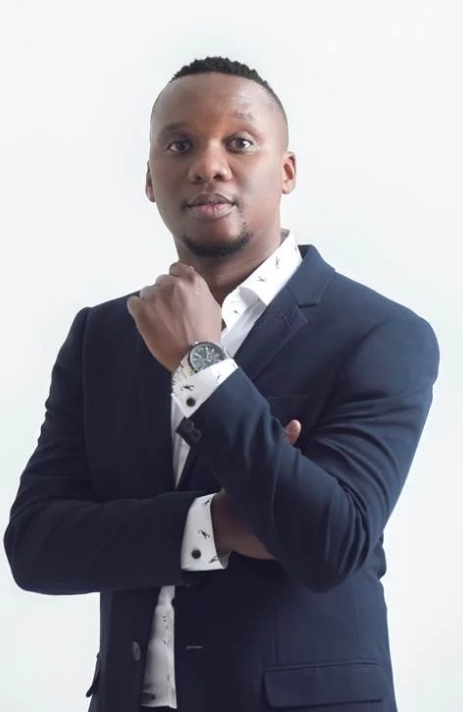 Sports presenter Thomas Mlambo and Metro FM’s drive time show host Mo Flava have reached out to the men to support the cause and encouraged them to stand with them in solidarity to help bring an end to this scourge. 1095 women are killed every year at the hands of their partner. There is #NoExcuse for women abuse. Take a moment, reflect and share your #16SecondsOfSilence video, in solidarity with women across the world.